Portfolio construction in a highly correlated world. 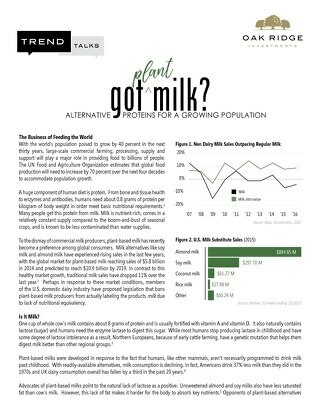 We explore plant milks as an alternative (and necessary) protein source for a growing population. Learn how timber trends can present opportunities for investors. What is a natural monopoly? Learn about natural monopolies as potential investment opportunities. Learn about how Michael Underhill navigates opportunities in the global real assets space. Algert Global portfolio manager Bram Zeigler is a powerhouse -- in the office and on the basketball court. Get to know Portfolio Manager Michael Underhill and learn why he approaches real asset investing and marathons with the same tenacity. Get to know Susan Dambekaln (Capital Innovations) and her journey -- from entrepreneur to business founder and portfolio manager. Real Asset investments are driven by major global trends, while offering potential diversification benefits in a portfolio. 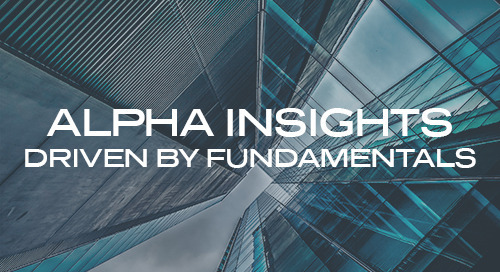 Portfolio Manager Bram Zeigler shares his views on international small caps and the search for alpha using fundamental data. Many portfolios are missing this diversifying asset class. Read our white paper to learn more about international small cap equities. 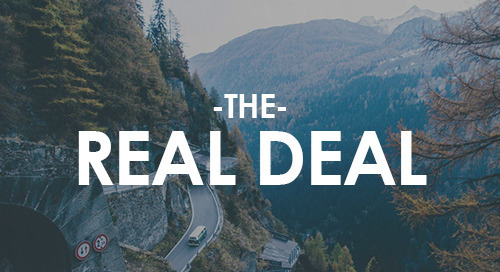 Learn more about this interesting asset class.